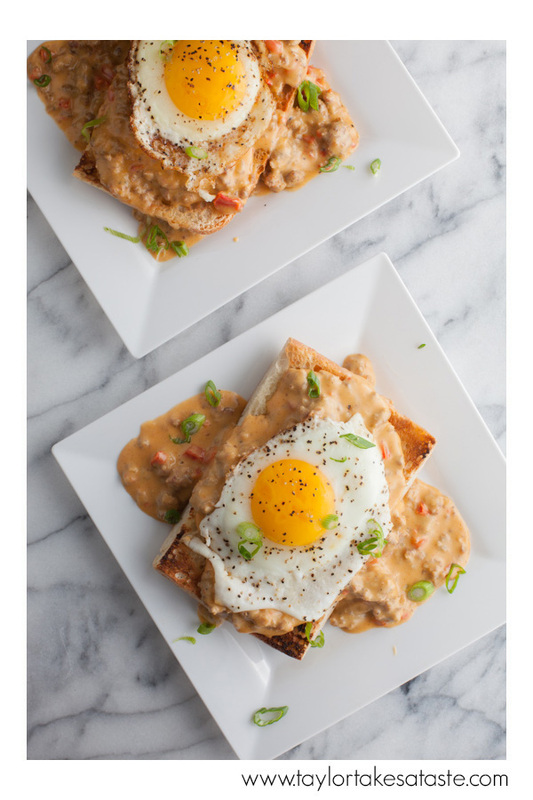 An Open Faced Breakfast Sandwich with Cheddar Hot Sausage Gravy is a meal designed for any occasion where you are looking for a satisfying meal that will leave you full until dinner. My favorite time to eat one is when adult beverages are involved. 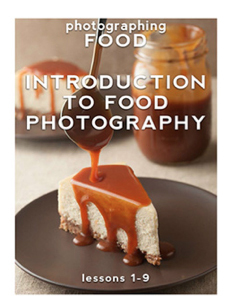 Planning on a long day of tailgating? This sandwich is perfect for a noon kickoff where you only have time for one meal, or an early morning reward for those who were there to set up the tents and claim your game day parking spot. Taking a weekend trip to the beach, mountains, or lake? This sandwich is the perfect Sunday brunch item to wipe away any hangovers before loading up the car and heading home. 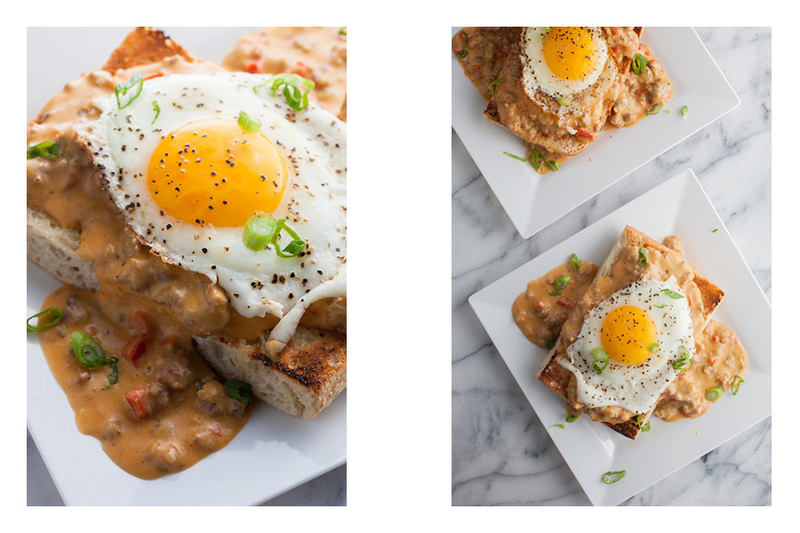 So if you find yourself feeling rough after a weekend of too much green beer or Midori Sangria this weekend, give the Open Faced Breakfast Sandwich with Cheddar Hot Sausage Gravy a try. Here is the recipe Sally created. Open Face Breakfast Sandwich with Cheddar Hot Sausage Gravy. 3 Tablespoon all purpose flour. 2.To make the cheddar sausage gravy, put a large heavy bottomed pot on the stove and turn the heat to medium. Break the bulk sausage into bite sized pieces and place in the pan. Cook the sausage, stirring occasionally. Add the red pepper and the onion. Raise the heat to medium high and cook the mixture, stirring frequently, until the sausage is cooked and crispy around the edges Add the chipotle tabasco, salt,pepper and dry mustard. Reduce the heat to medium low. Add the flour and cook the mixture, stirring frequently, for about 3 minutes. Add the half and half and stir until well blended with the sausage. Add the milk. Stir and cook the gravy for about 10 minutes until thickened. Add the hoop cheese. Stir to blend. Remove the gravy from the heat. 3. Fry the eggs in butter until cooked as you desire. Season with salt and pepper. 4. To assemble the sandwiches, put a ciabatta toast on a serving plate. Ladle each toast with a generous amount of the cheddar sausage gravy. Top each sandwich with a fried egg. Garnish the dish with scallions and flaked sea salt. Here is more on the photos Taylor Took. Which picture do you like better? The left or the right? Where do you buy your ciabatta? I have not found any that is that good. 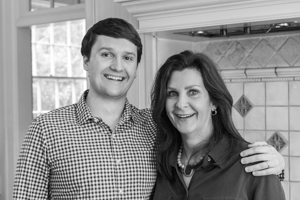 Sally got her ciabatta at the Fresh Market in Charlotte, but is working on a recipe of her own. Would you like to see how to make ciabatta? Thanks for comment.